Replacement foil and pack for Remington shavers. Fits models-RS7832, RS7832P and RS7868. Part of the Sensitive series. 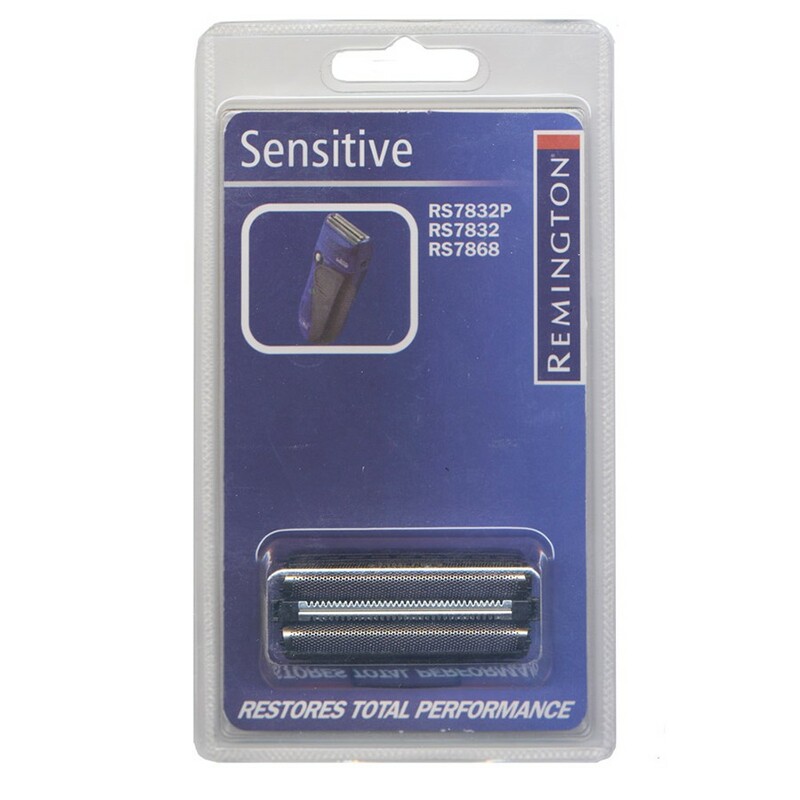 Made with ideal Remington components to restore total performance to your shaver.